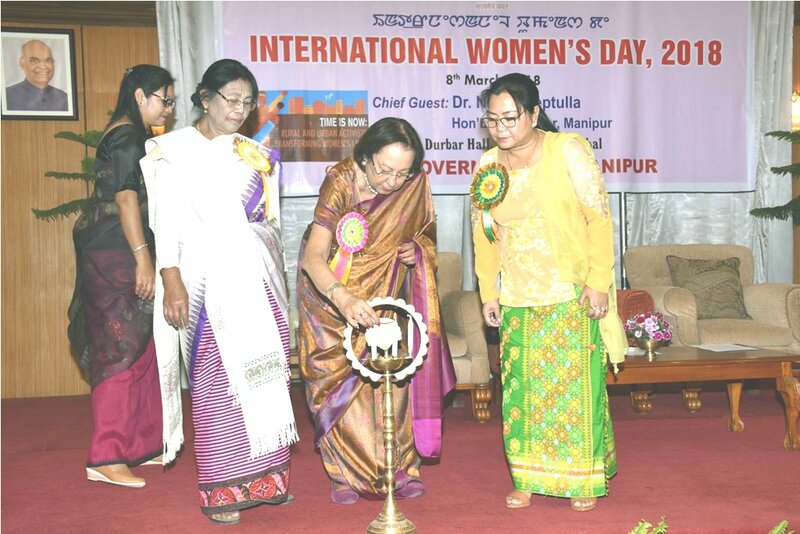 Imphal, March 8 : On the occasion of the International Women’s Day Celebration held today at Durbar Hall, Raj Bhavan, Governor of Manipur, Dr. Najma Heptulla hails Manipuri women and exclaimed that Northeast women especially Manipuri women are very much empowered than the women from the rest of the country. 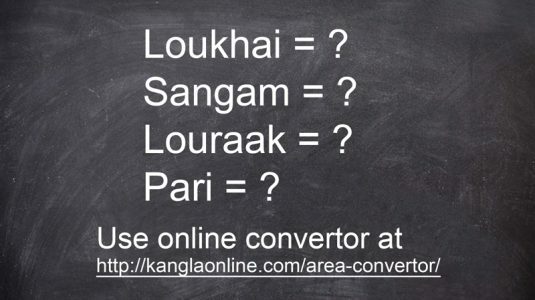 This is because they are traditionally better placed in the social rung than their counterparts in other parts of the country. She further stated that women in this region have grown up in a more liberal society, facing less hostile challenges unlike in a male dominant environment. Addressing the gatherings as Chief Guest, Governor, Dr Najma Heptulla stated that she is taking initiatives for making the women sufficiently skilled for earning a certain quantum of economic independence. She lauded the various civil society organizations and women’s associations or organizations in the state for their relentless efforts to fight against such anti-social evils against women in the state. She draws the attention of all the women on this auspicious day to contemplate and ponder on what we can do more for the development of the state as a woman. Highlighting the achievements of achievers like Mirabai Chanu and Mary Kom, she said that women of this state are leading in all spheres and have earned recognitions too in the national as well as international levels, be it sports or in any fields or professions. They have had more economic independence, even supporting the family without help from the male members, she asserted. For this, she cited Ima Keithel as a clear example of the economic independence of women in Manipur. Gracing the occasion as President, Social Welfare and Cooperation Minister Nemcha Kipgen stresses on the theme – “Time is Now: Rural and Urban Activists Transforming Women’s Lives” and expressed that women should be empowered in all settings, rural and urban, and celebrate the activists who are working tirelessly to claim women’s rights and realize their full potential. The agenda behind celebrating this day is to empower the women who have gone through number of hurdles all through her life be it their social, political, religious, and cultural rights simultaneously. It also calls for “gender equality”. So, empowering women is very necessary for bringing gender equality, she added. As part of this celebration, 16 women from different parts of the state were also honoured. Minister of Consumer Affairs, Food and Public Distribution, Karam Shyam, Chairperson, Manipur State Women Development Cooperation, Samurailatpam Satyabhama Devi graced the occasion as Special Guest and Guest of Honour respectively. The function was also attended by Commissioner, Social Welfare, H Dileep Singh, Director, Social Welfare, Jacintha Lazarus, women achievers from different parts of the state, amongst others.